and Stone Carvings in Swanage, Dorset. throughout Europe. Recent pictures feature the sea and coastal formations close to his studio in Purbeck now part of a World Heritage site (Jurassic coast). The stone carvings from animals, birds and marine creatures are usually made from local limestone. 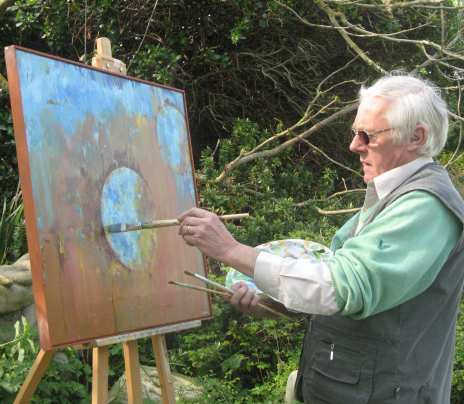 His work can be viewed by arrangement near Swanage and Christopher welcomes enquiries regarding commissions. He will provide sketches and quotes to your brief.